Day vs. Night Moisturizer: Do You REALLY Need Both? We expect our moisturizers to do quite a lot for us: hydrate, brighten, soothe, mattify, plump, smooth, tighten…the list goes on. When it comes to the difference between our AM and PM lotions, however, we hesitate. Sure, the benefits they promise sound appealing, but is it really necessary to have two (or three, or four…) different types if one can do the job just as well? We spoke with Los Angeles dermatologist Dr. Jessica Wu and asked her stance on the great moisturizer debate. Click through the slideshow above to find out if you really need two different kinds of moisturizers, plus Wu’s best moisturizer picks! Other than being richer and not containing SPF, Wu says nighttime moisturizers may include ingredients like retinoids (to plump) and glycolic acid (to polish)—these are usually exclusive to night formulas because they can make your skin sensitive to the sun. Wearing a moisturizer with SPF during the day will also help prevent dark spots and skin discoloration, as well as slow down the development of wrinkles. Aesthetic reasons aside, SPF also has another important purpose: protecting you from skin cancer. Keep clicking to see which daytime and nighttime moisturizers Dr. Wu recommends! 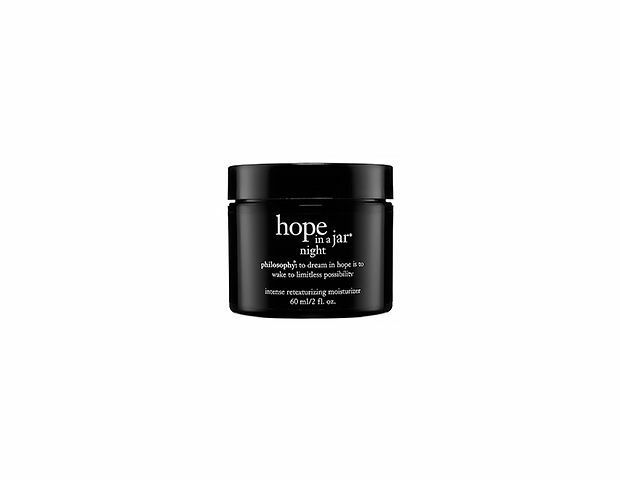 Philosophy’s Hope in a Jar Night ($50) contains glycolic acid to unclog pores and exfoliate. 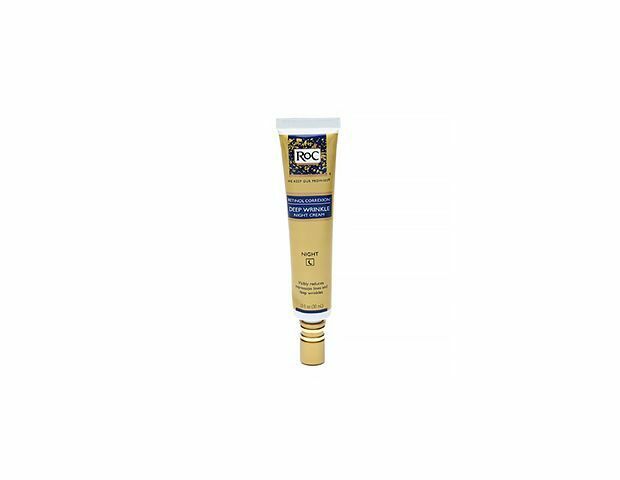 Roc’s Retinol Correxion Deep Wrinkle Night Cream ($23) has retinol, which boosts collagen production. Korres’ Wild Rose 24-Hr Moisturizing & Brightening Cream ($35) is made with wild rose oil, a natural source of Vitamin C.
Boscia’s Self Defense Vital Antioxidant Moisture SPF 30 ($36) features eight antioxidants and is incredibly lightweight. 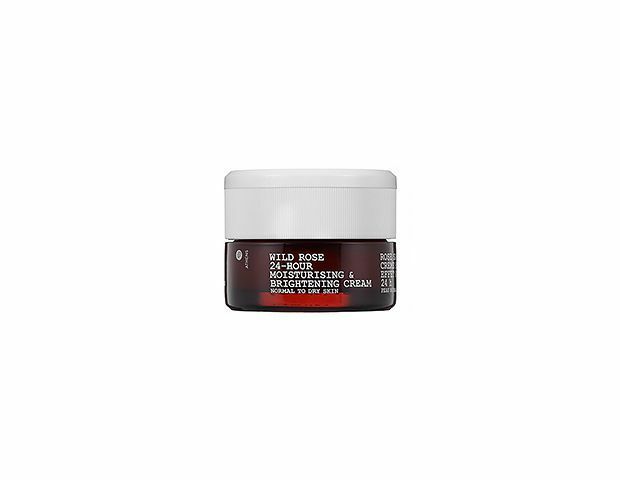 The soy in Fresh’s Soy Moisturizing Face Cream SPF 20 ($42) will brighten and soothe your skin. 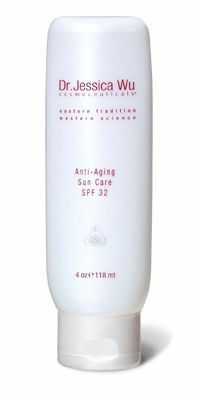 Dr. Jessica Wu's Cosmeceuticals Anti Aging Sun Care ($75) is made with Chinese botanicals and zinc oxide to protect sensitive skin. Do you use a separate moisturizer for day and night? Tell us in the comments!